It's totally a fresh start for The Weeknd as he has now made his break up with his ex-girlfriend Selena Gomez official. The 27-year-old singer who recently split from Selena after 10 months of dating took to Instagram, to unfollow the singer, including wiping all traces of her by deleting her photos. This comes after Gomez who recently unfollowed The Weeknd, rekindled a romance with ex Justin Bieber, which could have influenced The Weeknd’s decision to wipe out the “Wolves” singer from his social media. 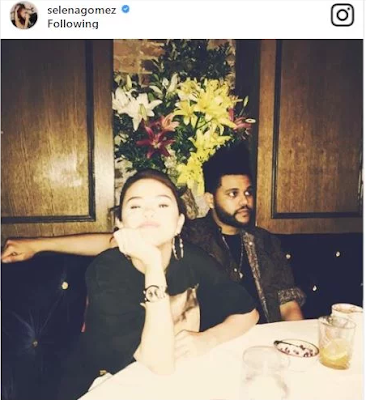 Meanwhile, Selena still has several photos of The Weeknd, whose real name is Abel Tesfaye. The most recent picture she shared was on Sept. 5, a week before she revealed took a break from her music because she was recovering from a kidney transplant.